Luxgen Car Manual PDF above the page. Not so long ago, the corporation Taiwanese Yulong Auto and Dongfeng Automotive Company signed an agreement to establish joint production and sales of the new luxury brand in China - Yulong's and Luxgen. By decision of the heads of the two companies, the first vehicle to be produced jointly, will be the SUV Luxgen. Preparation for car production began in 2011, in China. 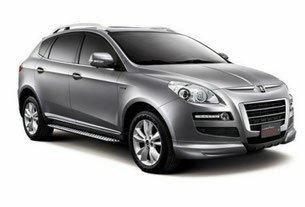 The SUV will be equipped with modern engine 2.2T, which is developed directly by masters of Yulong. According to media reports, the sedan will remind car Roewe 550 (PDF Manual page) and similarly, will have similar proportions that amaze consumers. 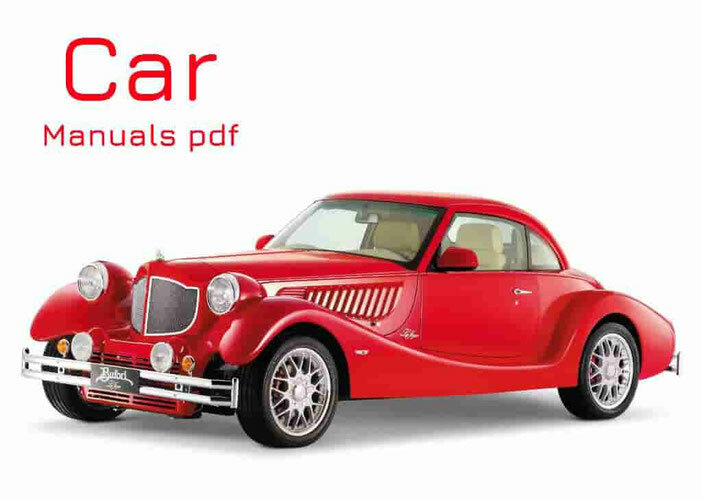 Most Chinese websites offer a car to explore the image by modeling it in the form of sedan Honda Civic (Manual PDF page). This is due to the fact that road transport in terms of the front and rear modeling has some similarities, but, nevertheless, carries a certain mark, which is inherent in a world-famous brand Luxgen. 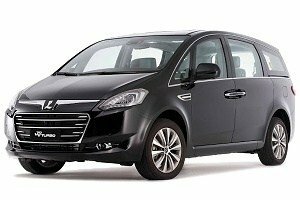 The manufacturer guarantees that the vehicle will not be a full copy of the Roewe 550, since it has its own distinctive features, not only in body but also on technical features. That each model Luxgen is expected to be equipped with a luxurious interior and a full package of advanced technologies that are available in cars, whose price is much higher. Luxgen SUV, production of which began in early 2011, will be presented to all the general account by the end of this year.